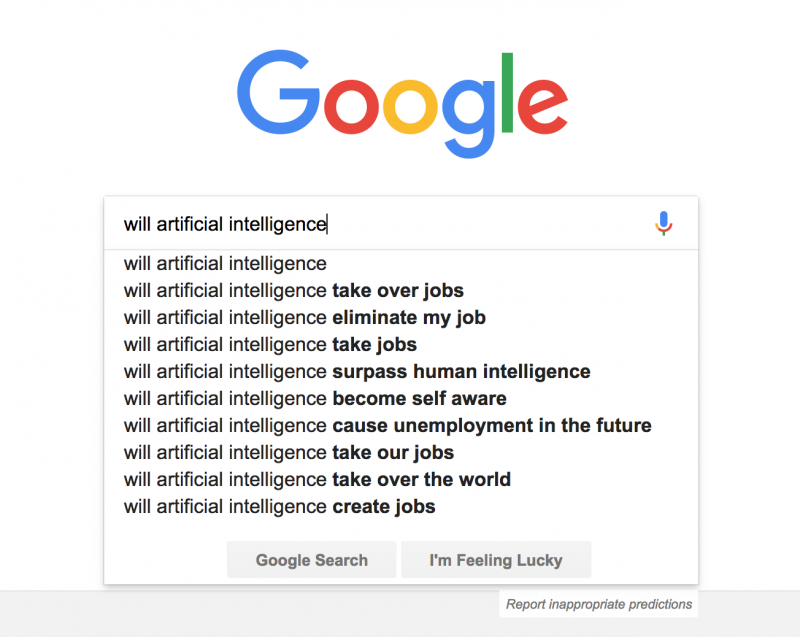 Type any word into Google, and the search engine will offer a drop-down list of suggestions for what you should type next. So if you type "Russia collusion," Google suggests you complet eyour search with "delusion." And if you click on that suggestion, the first result is an opinion piece from the New York Post, followed by a Tucker Carlson interview on Fox News, plus a handful of YouTube videos from channels like Red Pill Christian Warrior. On Second Thought for Friday, July 6, 2018. Ana Rangel moved from Recife, Brazil to the United States more than three decades ago. The daughter of a professional soccer player, she's never missed a World Cup — not even in 1982, when she didn't have ready access to a television to watch her first Cup in the U.S. Now, she watches at Rio Steakhouse and Bakery in Marietta, Georgia, where thousands of Brazilians call home. 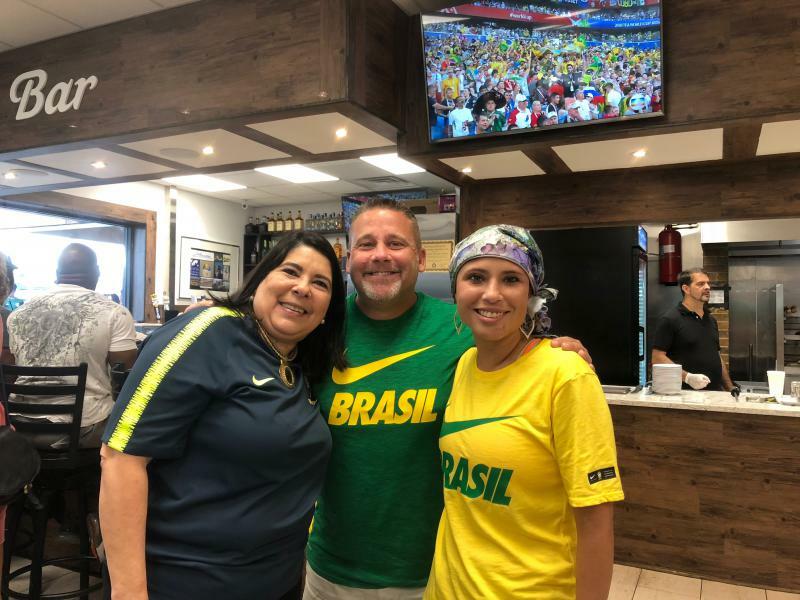 On Second Thought producer Leighton Rowell joined Rangel and her family on Monday to watch Brazil beat Mexico 2-0 in the World Cup semifinals, and brought back an audio postcard. 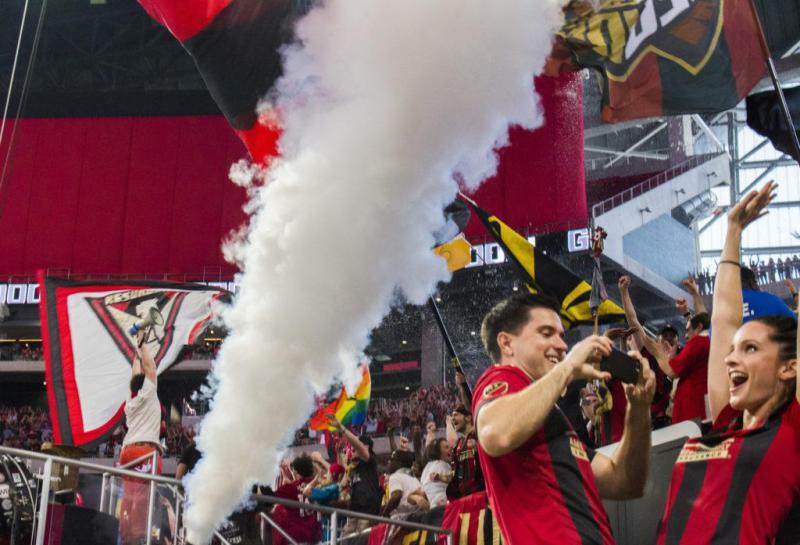 On Second Thought producer Leighton Rowell's audio postcard from the Brazil-Mexico World Cup match watch party with Atlanta's Brazilian community. 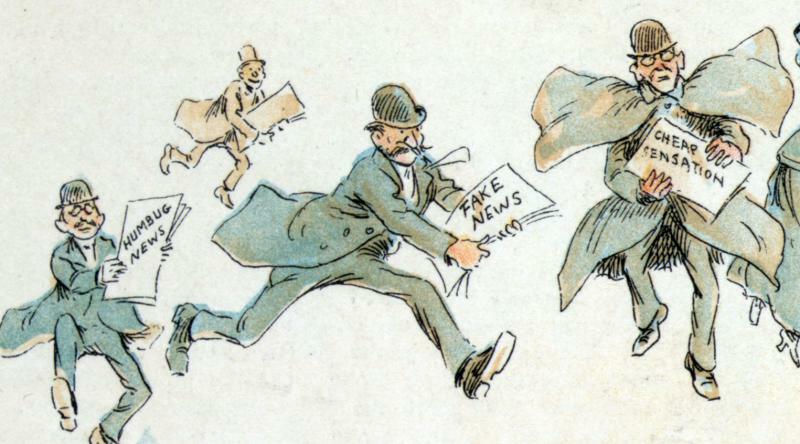 Why do so many of us fall for fake news? Nearly 1 in 4 Americans admit they've shared fake political news stories on line, according to the Pew Research Center. Some of them said they did it despite knowing the information was false. On Second Thought's Virginia Prescott speaks with Bart Wojdynski and Daniel Funke. Experts call it a major game-changer for cold-case investigations: DNA and genetic genealogy. 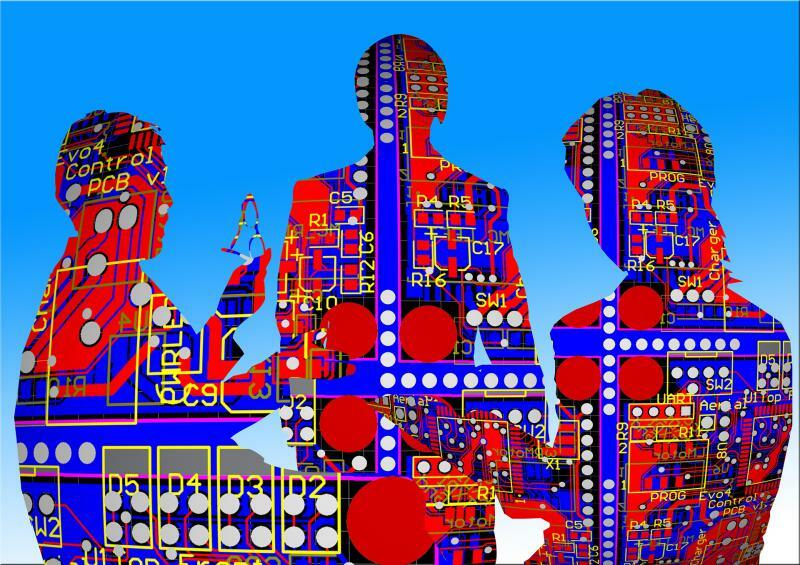 These methods can also identify living people. For example, DNA profiles pulled from publicly available ancestry websites were used to identify and arrest The Golden State Killer for a series of murders dating back to the 1970s and 80s. Cece Moore is chief genetic genealogist with Parabon Nanolabs and PBS’s Finding Your Roots with Henry Louis Gates, Jr. She talked about the relationship between DNA and law enforcement. Adult businesses recently lost a few more rounds against the City of Sandy Springs. The Georgia Supreme Court ruled against an appeal by Maxim Cabaret challenging the constitutionality of Sandy Springs's ban of alcohol sales and zoning restrictions on strip clubs and other adult businesses. Sandy Springs established those restrictions and that ban in 2006. On Second Thought for Tuesday, July 3, 2018. The Fearless Girl now has some company in New York's male-dominated financial district. 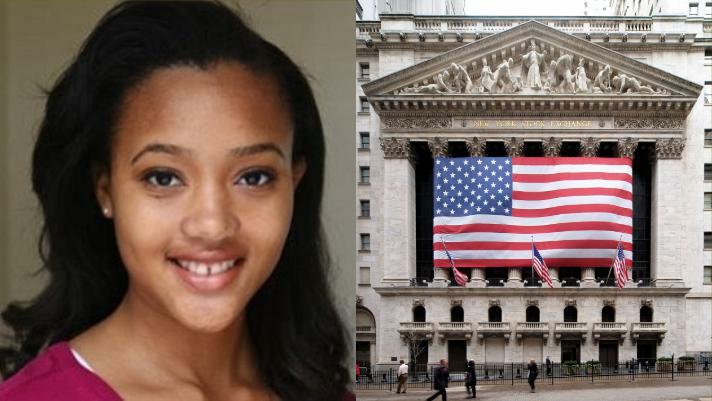 Lauren Simmons became the only full-time female floor broker at the New York Stock Echange in March, when she joined Rosenblatt Securities. She's from Marietta, Georgia and a graduate of Kennesaw State University. At 23, Simmons is the youngest trader on the floor of the Stock Exchange. She is also the second African-American woman ever to work full-time as a trader there. On Second Thought for Friday, June 29, 2018. There are some famous statues on Wall Street: the Charging Bull, the Great Bear and another one that went viral last year on social media — a young girl, chin up, hands firmly on her hips. She's the Fearless Girl, and she now has some company in New York's male-dominated financial district. Lauren Simmons became the only full-time female floor broker at the New York Stock Echange in March, when she joined Rosenblatt Securities. She's from Marietta, Georgia and a graduate of Kennesaw State University. On Second Thought host Virginia Prescott speaks with Lauren Simmons. Georgia's new hands-free driving law goes into effect Sunday, July 1. The Georgia General Assembly passed House Bill 673 earlier this year, and last month it was signed by Governor Nathan Deal. This new law requires drivers to use hands-free technology when using cell phones and other electronic devices while driving. Writing, sending or reading any text-based communication, including a text message, instant message, e-mail or internet data while holding your device is prohibited. On Second Thought for Wednesday, June 27, 2018. On Second Thought for Tuesday, June 26, 2018. 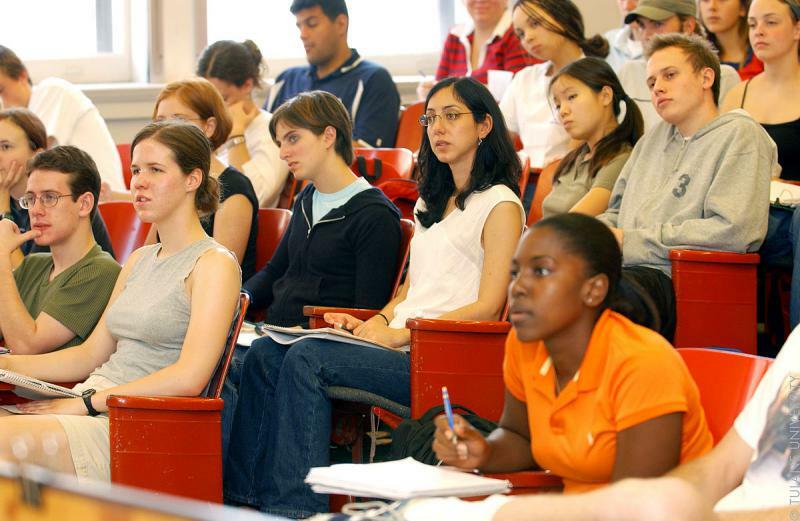 Georgia has the nation’s third largest rural school population, but less than 30 percent of those students attend a big college or university. 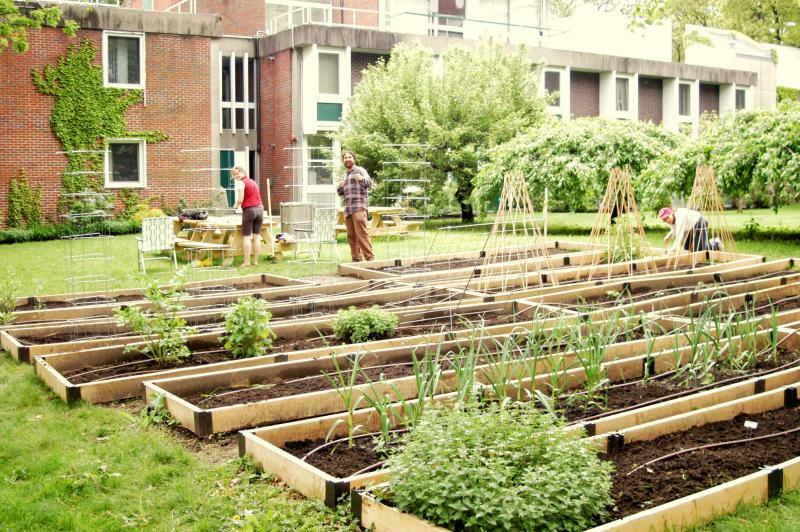 Part of the explanation is that students from rural areas are more likely to come from low-income households, and transitioning from a small town to a big city can both be daunting and financially nerve-racking for students thinking about college. We talked to Marjorie Poss, a guidance counselor at Pickens High School, about why students decide to stay close to home and how these fears can be overcome. 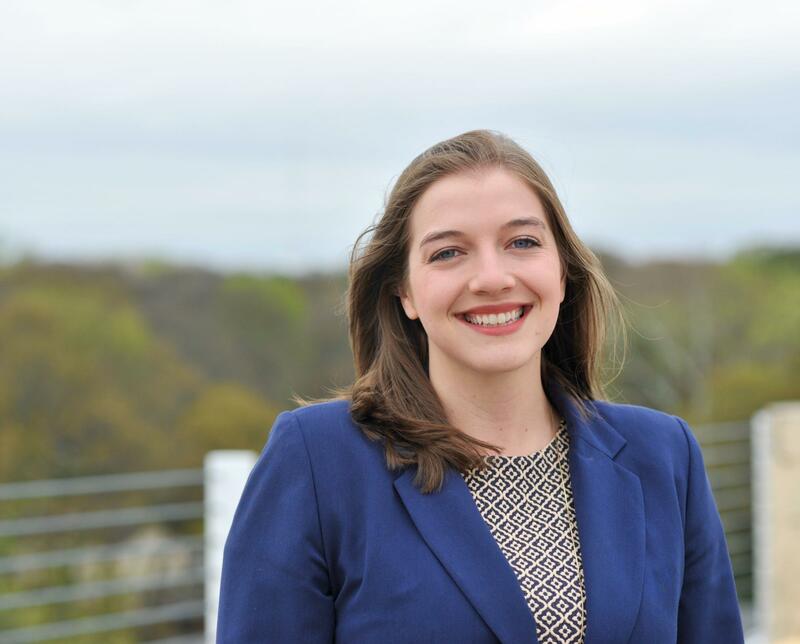 We also spoke with Hannah Velcoff, a student who made the leap from Dawson County to New York University. On Second Thought for Friday, June 22, 2018. One-third of today's college students are the first in their families to enroll in college, according to the U.S. Department of Education. But first-generation college students often encounter greater financial hardship, overwhelmingly bureaucratic paperwork and the difficulty of navigating an environment with which they perhaps don't have much familiarity. On Second Thought host Virginia Prescott speaks with Shahzaib Jiwani, Lloyd George and Sandra Godina. June is Pride Month. 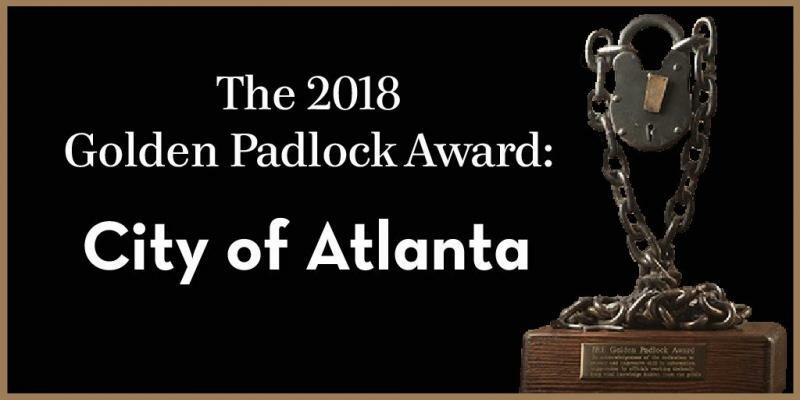 This year, Atlanta’s Pride Committee and the LGBT Institute at the Center for Civil and Human Rights are partnering with the Fox Theatre to celebrate the 49th anniversary of the Stonewall Riots, which ignited an equal rights movement in what became the LGBT community. We spoke with Emmy Award-winning comedian Wanda Sykes, who’s headlining a comedy show at the Fox in celebration of Pride Month. On Second Thought for Wednesday, June 20, 2018. The history of Juneteenth goes like this: President Abraham Lincoln signed the Emancipation Proclamation in 1863. But two years later, on June 19, 1865, slaves in Texas finally got the news that they were free. Now Juneteenth is the oldest nationally celebrated commemoration of the ending of slavery in the United States. However, many people have never heard of the holiday or even celebrate it. Historian and storyteller Lillian Grant Baptiste joined us from Savannah to give the history of Juneteenth and why people should celebrate the holiday. On Second Thought for Tuesday, June 19, 2018. The United Methodist Children’s Home reports there are more than 15,000 children in Georgia's foster care system — and that number is growing. But because of the increased need, UMCH has to say turn away children in need at least 40 times a week, so it reached out to churches for help. That's how Brett Hillesheim started fostering children. Hillesheim has fostered 18 kids within the past few years, and he now works with UMCH. On Second Thought for Friday, June 15, 2018. What Does It Mean To Be A Dad — And A Man — In 2018? We Asked Three Georgia Fathers. Celebrated the month after Mother's Day, Father's Day can sometimes seem like an afterthought — or perhaps even a dad joke, if you will. But according to the Pew Research Center, dads are just as likely as moms to see parenting as central to their identity. So how do we change the way some people see fathers as playing second fiddle to mothers, or the vice presidents of the family? We asked three dads and On Second Thought regulars: Tony Harris, Adam Ragusea and Hector Fernandez. 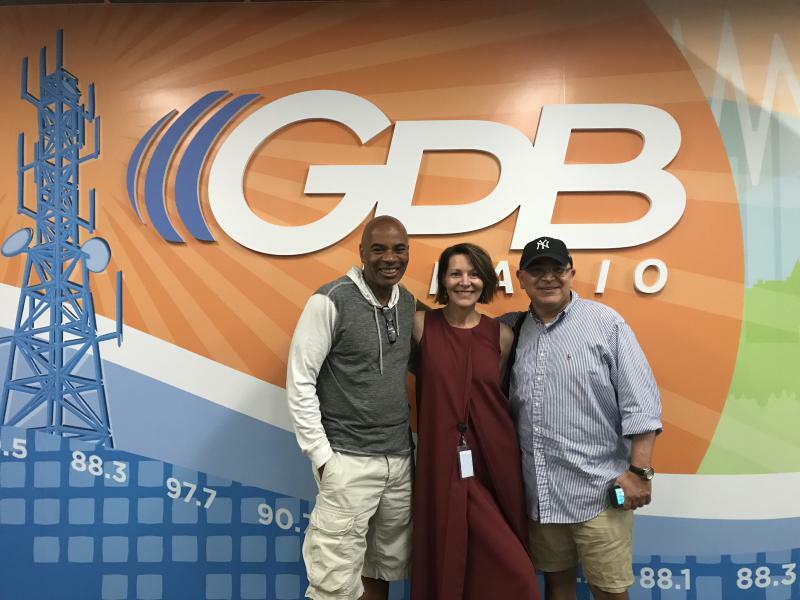 On Second Thought host Virginia Prescott speaks with Tony Harris, Adam Ragusea and Hector Fernandez. Father's Day is this Sunday, so we handed the mic over to a dad whom we at On Second Thought know well: "Breakroom" regular Christian Zsilavetz. Zsilavetz, a queer-identified transman who co-founded Pride School Atlanta, has two daughters: Zoe and Emmalee. 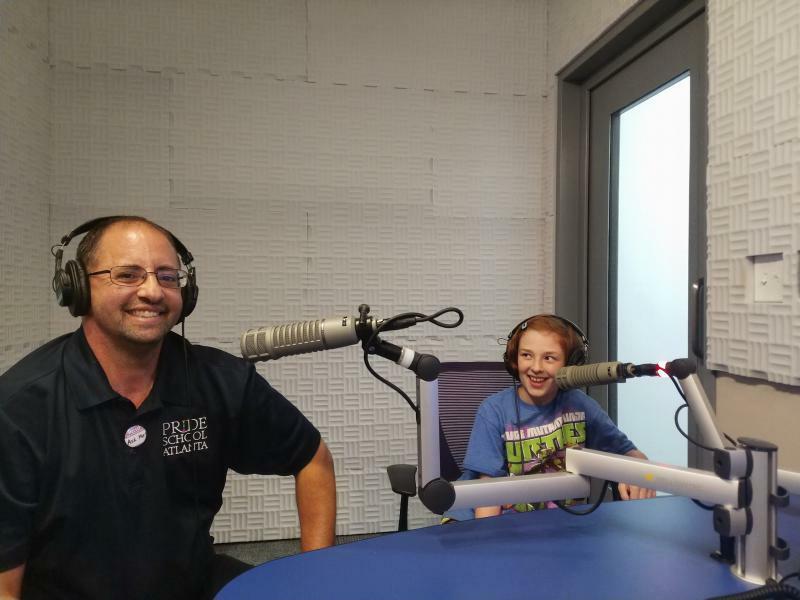 He and Zoe, who is exactly nine and a half years old, stopped by the studio to record a special father-daughter interview. Christian Zsilavetz and his daughter Zoe sat down for a special father-daughter interview. The U.S. didn’t make the cut for the 2018 FIFA World Cup, but Americans will still be represented when competition kicks off today in Russia — by a group of student journalists from Kennesaw State University. They’re in Moscow to report, podcast and live tweet the global spectacle, and yes, this plum assignment actually counts for college credit. 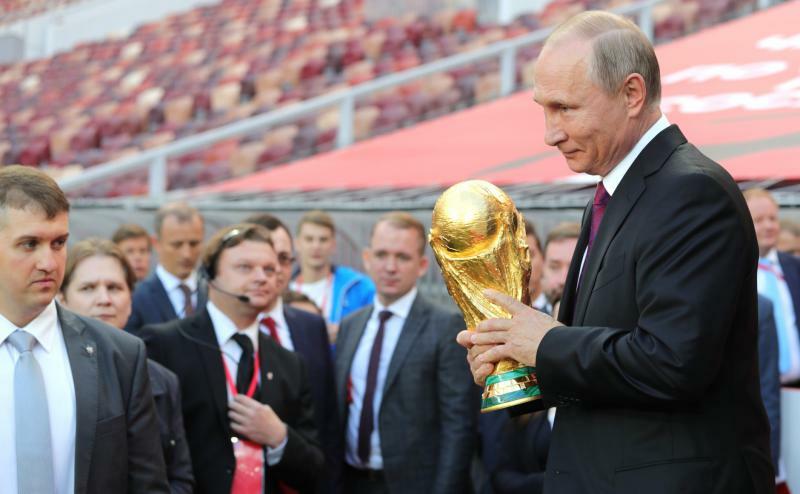 On Second Thought's Virginia Prescott spoke with KSU seniors Virginia Wyckoff and Alex Keller, as well as their professor, Carolyn Carlson about their reporting on the Fifa World Cup. She also got an update on the soccer tournament with GPB's own Taylor Gantt. According the United States Census Bureau, there are nearly 50,000 homeless veterans in America. In order to combat these issues with housing, popular TV shows like “Tiny House Hunters”are looking to create tiny homes as a solution. The Chatham Savannah Authority for Homeless has organized the “Tiny Home Project” in order to fight this growing problem. On Second Thought's full show for Wednesday, June 13, 2018. The Centers for Disease Control and Prevention in Atlanta says suicide is the 10th leading cause of death in the United States, and according to a new report, the number of people who take their own lives has risen substantially since 1999. Per the report, nearly 45,000 Americans age 10 or older took their own lives in 2016. Georgia alone saw a 16 percent increase in suicides from 1999-2016. 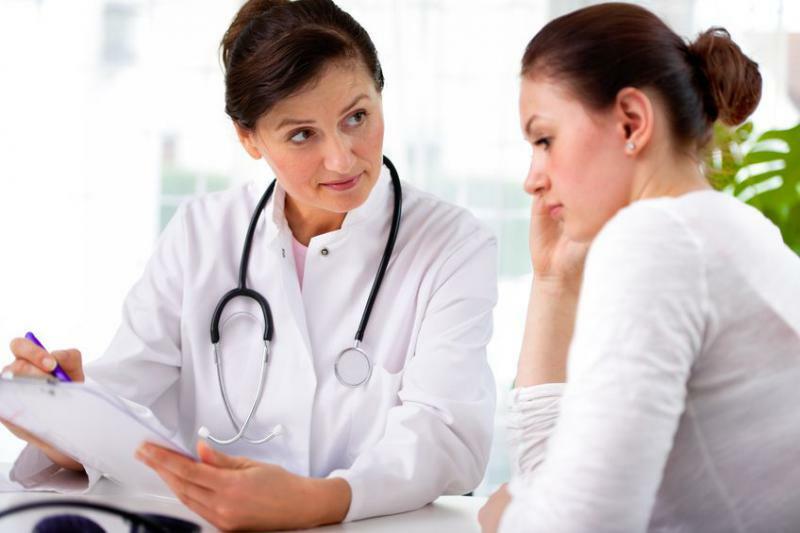 Emory University professor Nadine Kaslow and Doreen Marshall of the American Foundation for Suicide Prevention say more needs to be done to prevent these tragedies. On Second Thought for Tuesday, June 12, 2018. 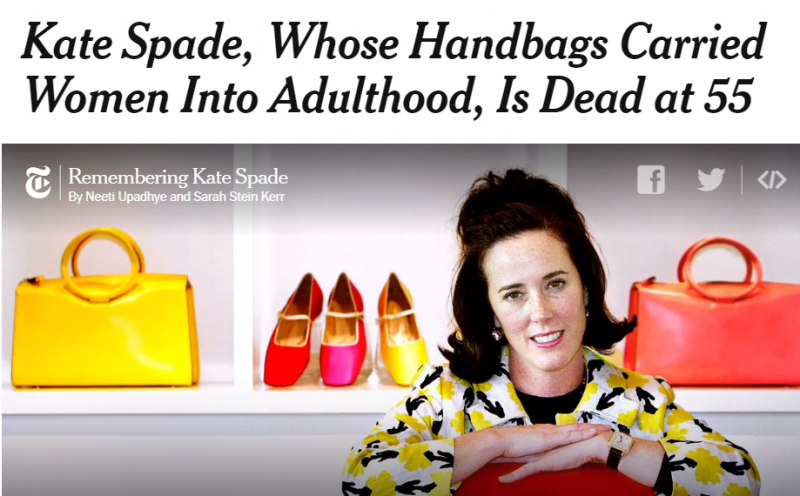 When fashion designer Kate Spade died last week of an apparent suicide, there was an outpouring of grief, from Twitter to the front page of the New York Times. "Buying a Kate Spade handbag was a coming-of-age ritual for a generation of American women," declared the Times. On Second Thought host Virginia Prescott speaks with Farai Chideya. Every month approximately 374 girls are sexually exploited in Georgia. On average, they are 12-14 years old. Last month, the Federal Bureau of Investigation's Atlanta office collaborated with nearly 40 local law enforcement agencies to rescue 148 missing children who had become victims of human trafficking. Some were as young as three years old.To learn more about Operation Safe Summer, we spoke with FBI agent Nathan Whiteman, who spearheaded the operation. On Second Thought for Monday, June 11, 2018. Thirty-seven million Americans live in poverty today. According to the National Women's Law Center, more than half of them are women. Race, health and gender discrimination contribute to this disparity, but to learn about the economic history that led us to where we are today, we spoke with Diana Pearce and George Robb. On Second Thought for Friday, June 8, 2018. 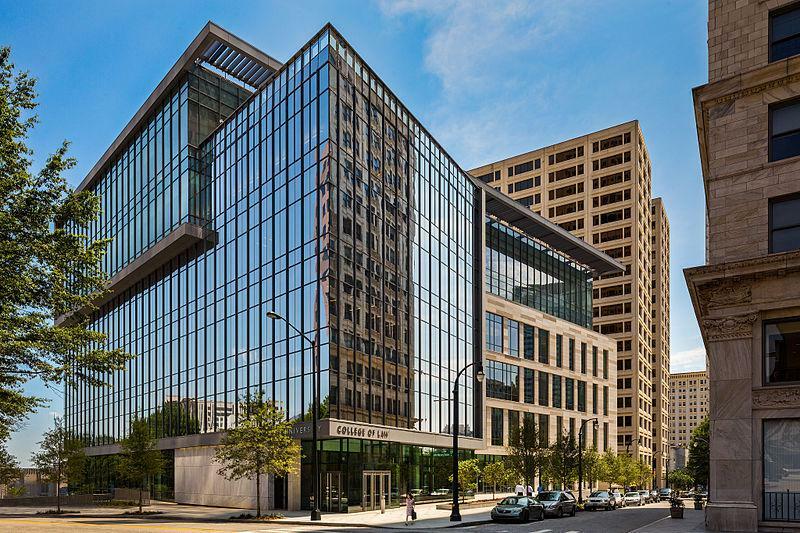 In the majority of Georgia families, mothers are the sole, primary or co-breadwinners, according to the Center for American Progress. But that doesn't mean they have the wages to adequately support themselves and their loved ones — particularly when it comes to minimum wage workers in Georgia, of whom 6 in 10 are women. And beyond the wage and wealth gap, women lack access to other things that Shilpa Phadke says are critical for their economic security: affordable child care, harassment-free work environments and quality health care. On Second Thought host Virginia Prescott speaks with Shilpa Phadke and Wula Dawson.